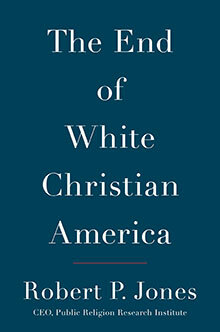 Robert P. Jones 02G, founder and CEO of the Public Religion Research Institute (PRRI), will present a public talk on “The End of White Christian America and Its Implications for the 2016 Election” at 6 p.m. Wednesday, Sept. 7, in Emory University’s Cannon Chapel. The event is free and open to the public. Jones’ presentation, organized by the James T. and Berta R. Laney Legacy in Moral Leadership at Emory’s Candler School of Theology, is the first in a series of lectures this fall on faith and politics in the 21st century. Admission is free but attendees are asked to register to ensure sufficient seating. Register here. 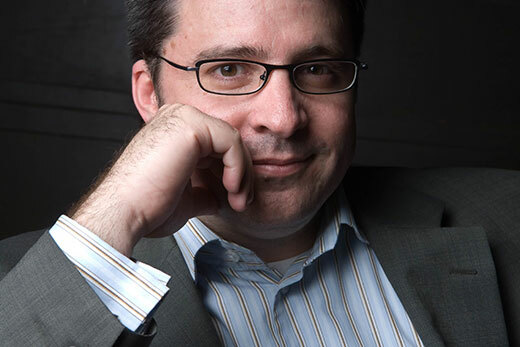 The author of three books and numerous articles on religion and public policy, Jones also is featured frequently in The Atlantic, The New York Times, The Washington Post, CNN, NPR, and other major national media platforms. He currently serves as co-chair of the national steering committee for the Religion and Politics Section at the American Academy of Religion, and is an active member of the American Sociological Association, the Society for the Scientific Study of Religion, and the American Association of Public Opinion Research. Prior to founding PRRI, Jones worked as a consultant and senior research fellow at several Washington, D.C. think tanks, and also served as assistant professor of religious studies at Missouri State University. As a PhD student, Jones specialized in the sociology of religion, politics, and religious ethics. In 2013, the GDR named him Distinguished Alumnus of the Year. Cannon Chapel is located on the campus of Emory University, at 515 S. Kilgo Circle, Atlanta, GA 30322.